In my previous workplace, December is the month when older employees begin thinking about leaving the company in order to advance their careers elsewhere. After receiving their 13th month pay and Christmas bonus, they’ll usually wait until January before submitting their resignation letters. That was, by the way, what I and a few of my other coworkers did long ago and most of us informed the HR department about it beforehand. 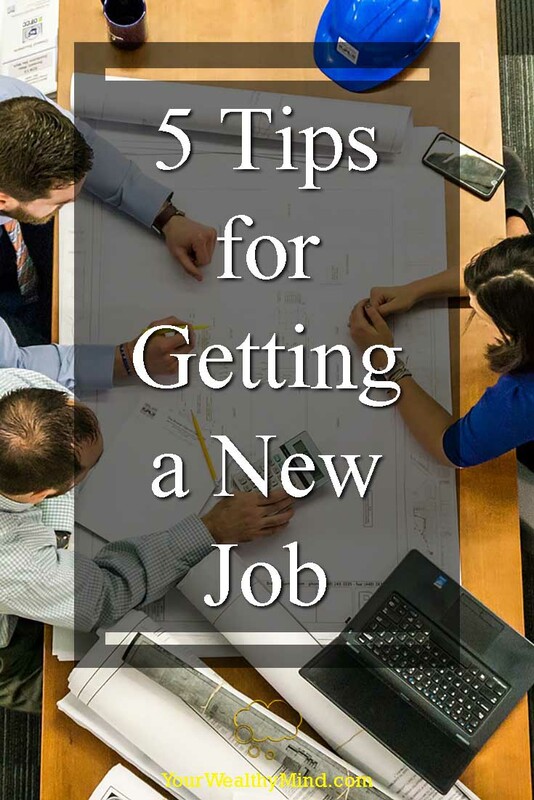 Are you also planning on moving to a new company? Are you a fresh graduate looking for a job? Here are five short tips that can help you do just that. Make sure you reasonably meet the qualifications. You don’t need a long resume. Just use your best and most recent achievements. Long, multi-page resumes padded with weak achievements can be a turn off. If you get invited to an interview, try to arrive early. Traffic jams and other emergencies can ruin the best plans. Read a little bit about the company you’re applying for. Wear clean and appropriate clothes. You don’t wear shorts for an executive level interview and, in the Philippines, you don’t wear a suit and tie for a line worker job (if a long-sleeved shirt and slacks are fine, that would be seen as pompous or arrogant). Read other job hunting tips from books and online. You’ve probably read about those basic tips since they’re mostly common knowledge. These are five other tips could prove useful. Can you do the job? Are you willing to learn? This one should be obvious. It might be a bad idea to apply for a programmer position if you don’t even know basic programming, and you shouldn’t apply for a graphic designer’s position if you don’t know how to draw or layout good illustrations. In the same vein, if a company needs an experienced manager to handle a hundred employees, you most likely shouldn’t submit your resume if you’re a fresh graduate. Your inexperience might lead to mistakes that can endanger the company. The willingness to learn a new skill, by the way is one reason why lots of graduates can enter careers unrelated to their college majors. If there are no very specific or special qualifications required and you know you can do the job, however, there’s no harm in applying (like what I did on my first job). This is true if you are capable and willing to learn the skills required for that job. In my case, I graduated with a psychology degree but I successfully applied for and did my job well in a computer and customer service-related field because I was willing to learn it. 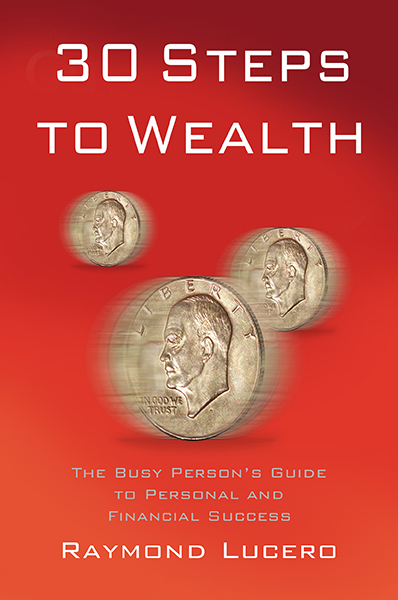 I’ve mentioned before (“From Books to Riches”) that after graduating, I spent ten months enjoying a long summer vacation while learning about personal finance and investing. After that, I applied for a job and got one in a field I liked. Some time after that, however, I met an old friend who had a difficult time in getting hired. So how can you show confidence? One way is by internalizing that you’ll be fine as long as you do your best, and even if you don’t get THIS job there will always be others waiting. There was only one thing I can sense from that post: Arrogance. Just because you graduated from a great school, that doesn’t make you a superstar. You’re just a fresh-grad, just like a lot of other applicants. The name and prestige of your school and the skills and knowledge you gained there merely give you a nice head start. It’s no measure of your worth as a person, or as an employee. Employers aren’t interested in what you’ve done. They’re more interested in what you can do for them. That applies to experienced people too, not just fresh graduates. *Take note: I was also an Ateneo graduate (2009). I thank the school for everything I learned there, but I never expected anything more. I knew that a “great school” will not guarantee success (a lesson from Kiyosaki), and that everything that happens afterwards is all up to me. Will they and their friends, your potential coworkers, enjoy working with you? Will you do your job well and stay for the long term or will you just be another lazy employee? If they instinctively feel good about the answers to the above questions, then you have a good chance unless a much better candidate comes along. Don’t be surprised if that happens often as there are lots of people who are better and more experienced than we are or people who will be a better fit for the job. Never, EVER lie or cheat. Some people like to pad their resumes and list fake achievements or try flattering their employers to improve their chances of getting hired. Don’t do it. There are people out there who know more than you do and people who have a “sixth sense” against liars and cheats. They’ll see right through your lies and you can kiss your chances of employment goodbye. Don’t try to make yourself look better by pretending to know or be more than what you are and don’t try to lie or cheat your way into career success. It’s better to start small and then develop yourself into someone great. Never pretend to be the best candidate. Work to make yourself the actual best candidate. You’ve “done everything right” and you STILL didn’t get hired? In basketball, not every shot will score. In baseball, not every swing will hit. In bowling, not every throw will hit a pin. Don’t worry too much if you get rejected especially if the company found someone better. Remember that friend of mine who had a difficult time getting a job? She had trouble with her first few companies and resigned in a few months, but eventually she found a good organization with kind coworkers and I believe she’s currently doing very well in her career. There’s always an opportunity waiting for you. You just need to keep searching until you find it.